ZEAL make, DC Electronic Loads are standalone loads with 200W, 250W and 750W etc. models. 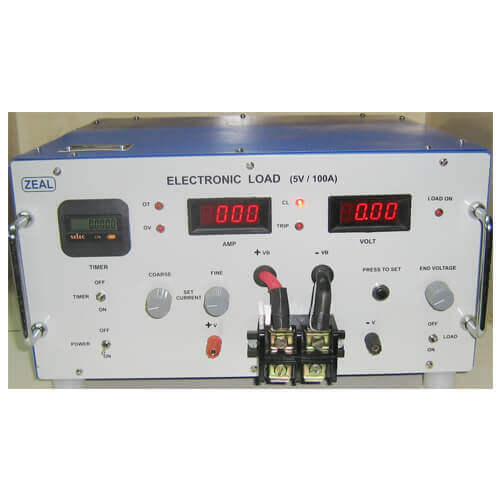 superior voltage/current resolution ideal for testing a power source e.g. 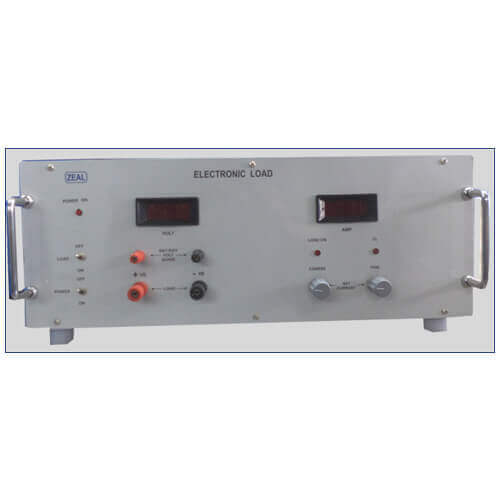 DC Regulated Power supplies, Batteries, SMPS etc. They are good to find out regulation of power supplies, conduct heat run tests of power sources. They can also be used to assess AH capacity of batteries.